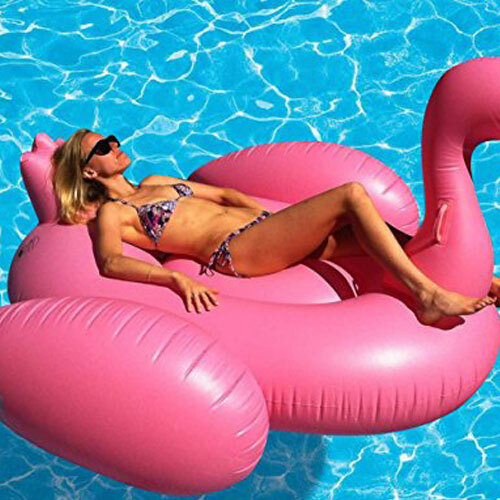 Chill in style this summer with the AirMate Pink Flamingo Float popular pool/damn/beach essential. The AirMate 150 kg capacity flamingo features an beautiful pink finish on a durable vinyl body. Simply pinch the base of the valve to easily inflate or deflate the air chambers. 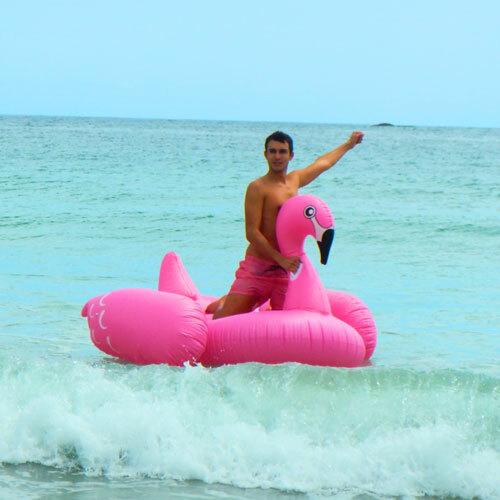 Relax and have fun with friends this pool/damn/beach season and purchase this Pink Flamingo Floater today.